This is likely the smaller and cheaper of two Nexus phones that HTC is building for Google this fall. The summer months bring us something besides hot weather and vacations: Nexus phone rumors. 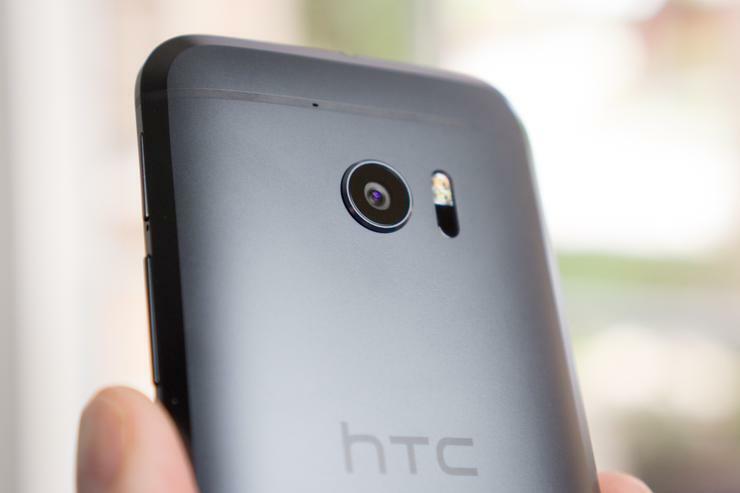 It all sounds reasonable, and keeps in line with previous rumors that HTC would build two Nexus phones. Yet it’s not what’s on this spec list that is more interesting. Will the screen be AMOLED or LCD? Will we have a plastic build like the Nexus 5X, a metal build like other HTC phones, or a glass back like a Galaxy or Nexus 4? Hopefully the rumor gods will bless us with more details before a fall launch. During a recent interview, CEO Sundar Pichai said Google may do more with the software on Nexus devices to differentiate them beyond just what we think of as stock Android. Google’s done this in the past with features like ambient display, and there’s been rumors about free Google Photos storage. So it’s worth watching to see what enhancements Google may bring. Why this matters: We loved the Nexus 6P, but the 5X feels cheap and I’ve experienced a lot of lag when multitasking. For many, the 6P is in that too-big zone at 5.7 inches with a substantial bezel. If Google brings a solid mid-range and high-end pair of phones this fall, along with some extra Nexus enhancements, they could be a tempting offer for those pondering a new phone.